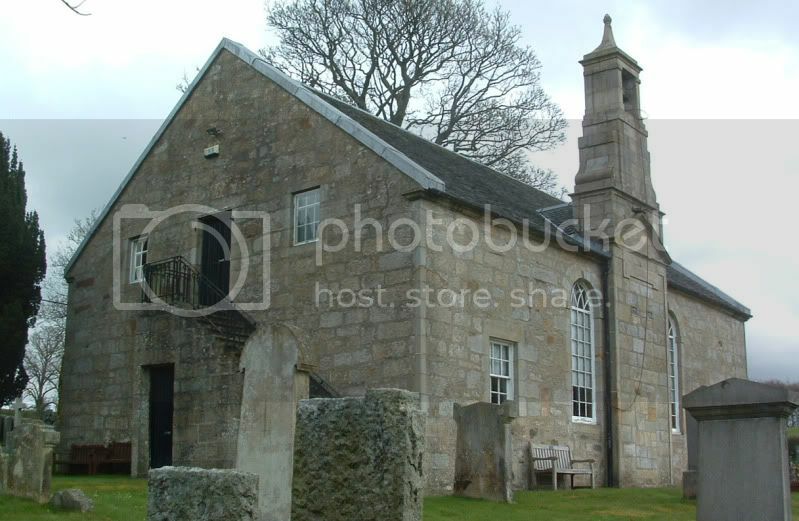 The tiny cemetery sits on the opposite side of the road to the Churchyard. 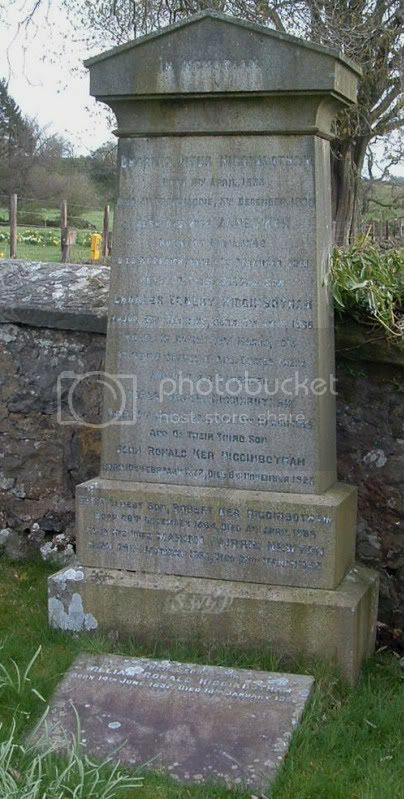 Baldernock's Civic Memorial sits on a island just outside the Churchyard gates. 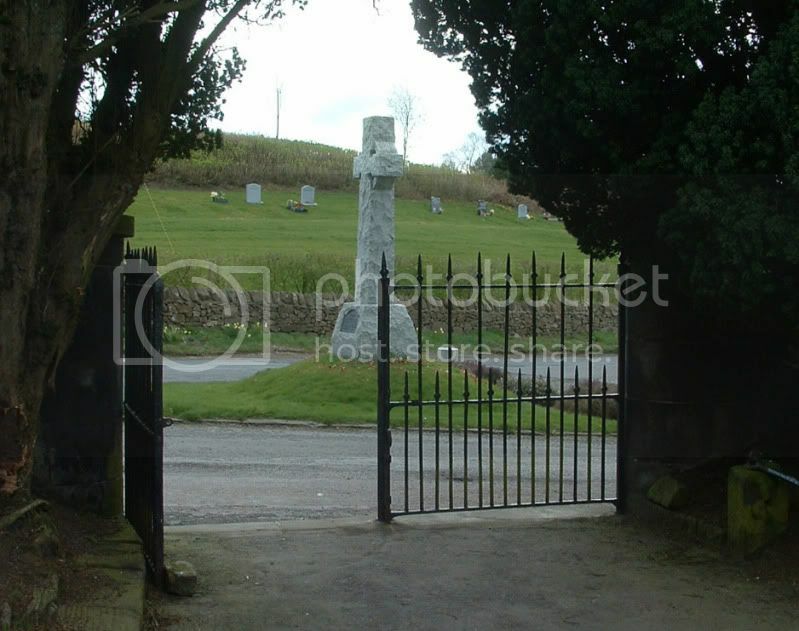 As there are so few gravestones listing men who lost their lives in both WW1 & WW2, Baldernock Cemetery & Churchyard have been grouped together and are listed alphabetically. Son of Robert & Agnes Hannah (nee Hoome). Additional information:	Son of Mr. and Mrs. C. T. Higginbotham, of Craigmaddie, Milngavie, Glasgow. Grave/Memorial Reference:	Panel 28 to 30. Second son of Charles Titus & Agnes Higginbotham (nee Ker). 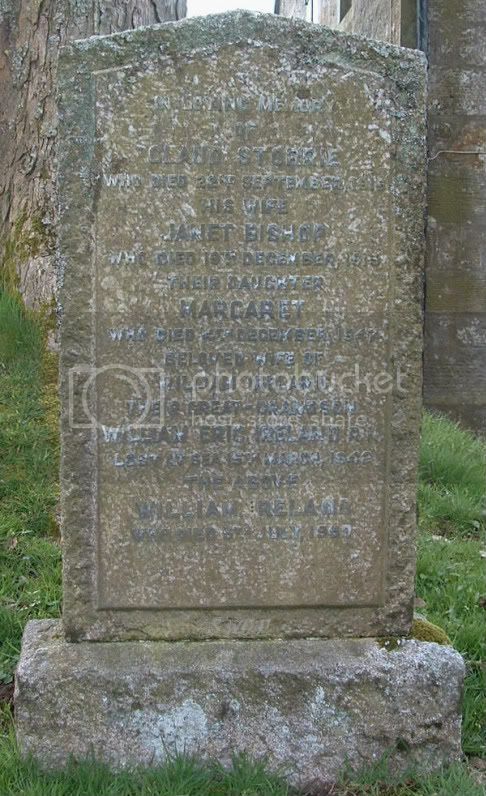 Additional information:	Son of Benjamin and Ann Ireland, of Glasgow. Grave/Memorial Reference:	Panel 64, Column 1. Theatre of death	R.N. H.M.S. Vortigern. At Sea. Grave/Memorial Reference:	Panel 4 and 6. 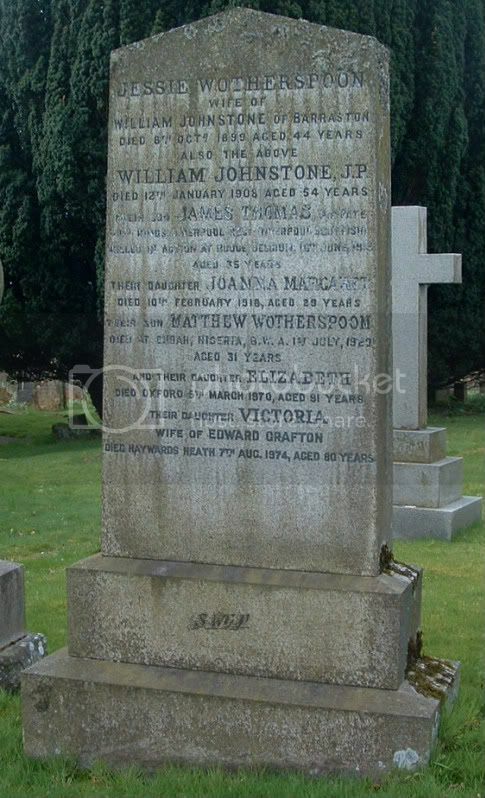 Son of William Johnstone, J.P. and Jessie Johnstone (nee Wotherspoon). 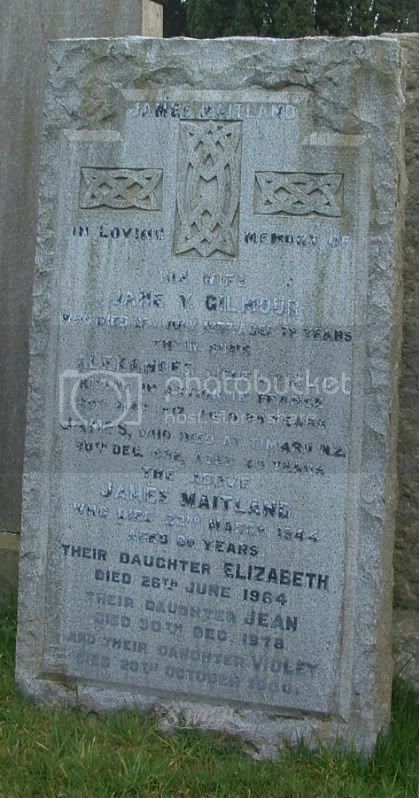 Son of James and Jane Y. Maitland (nee Gilmour). Additional information:	Son of Alexander Fulton Struthers and Elizabeth Margaret Struthers (nee Hutchison), of Milngavie, Dunbartonshire. B.A. (Cantab.). Grave/Memorial Reference:	Panel 93, Column 1. 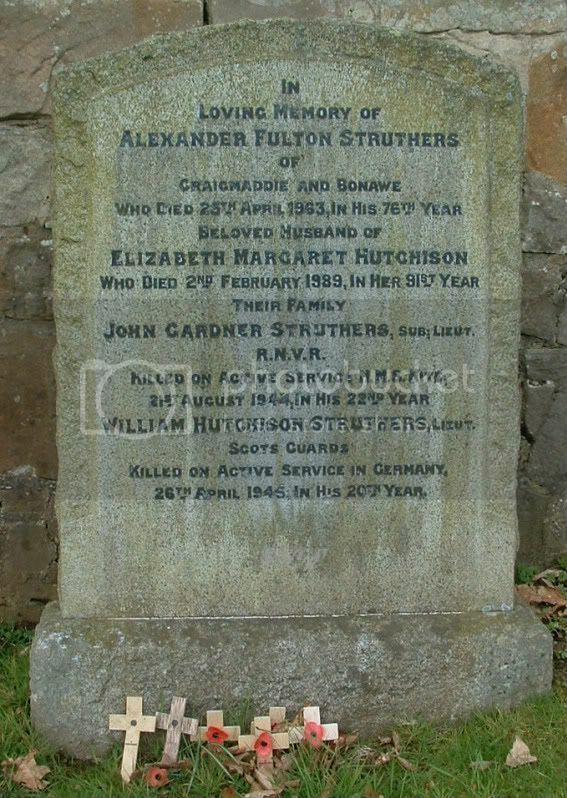 Additional information:	Son of Alexander Fulton Struthers and Elizabeth Margaret Struthers (nee Hutchison), of Craigmaddie, Stirlingshire. Grave/Memorial Reference:	1. C. 11. 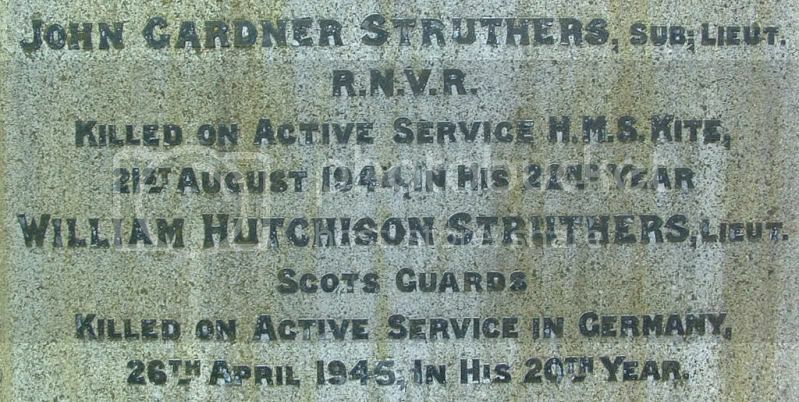 Lt Struthers, Scots Guards must have been one of the last officers of his regiment who died in action. 26th April was just a week before the Germans surrendered to Monty.